Variety is king! Elektromat is a Dj and once-in-a-while producer from Zurich, Switzerland. The club scene of Zurich has become pretty monotone. You’ll hear the same stuff in all the major clubs. But there are so many flavours of electronic music. 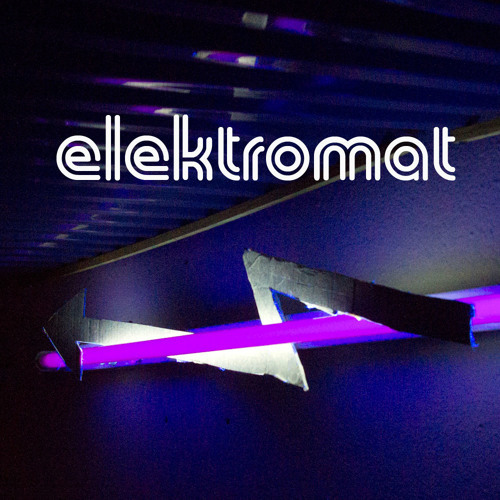 Elektromat likes to cross these barriers and plays many diffrent styles: Nu Disco, Electropop, Deep House, Techhouse, Deep Techno and Electroswing. One way to bring more diversity to the Zurich nightlife is the party label Space Invaders currently hosted by the Schneiderei, where elektromat and Ewan A. bang out all styles of NuDisco: From Italo Disco to Techno. As a proud member of the Electroswingclub family, this style holds a special place in the repertoire of elektromat since 2012.